I have some very beautiful vintage collectible postcards that I would like to share. I found them in a drawer in my mother's house. She was an avid yard sale and church white elephant sale shopper. 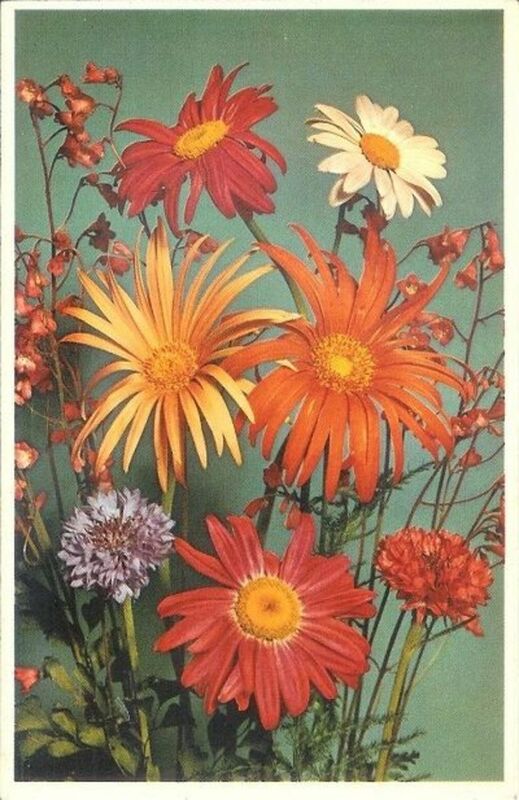 Although Alfred Mainzer, Inc. was located in Long Island City, New York, all of their vintage floral postcards were printed in Belgium. You would probably recognize their vintage dressed cat postcards. There was a series of cards with cats, kittens and some dogs dressed as humans, doing day to day human tasks. (Animals dressed in clothing, performing human tasks, are known as "anthropomorphic." 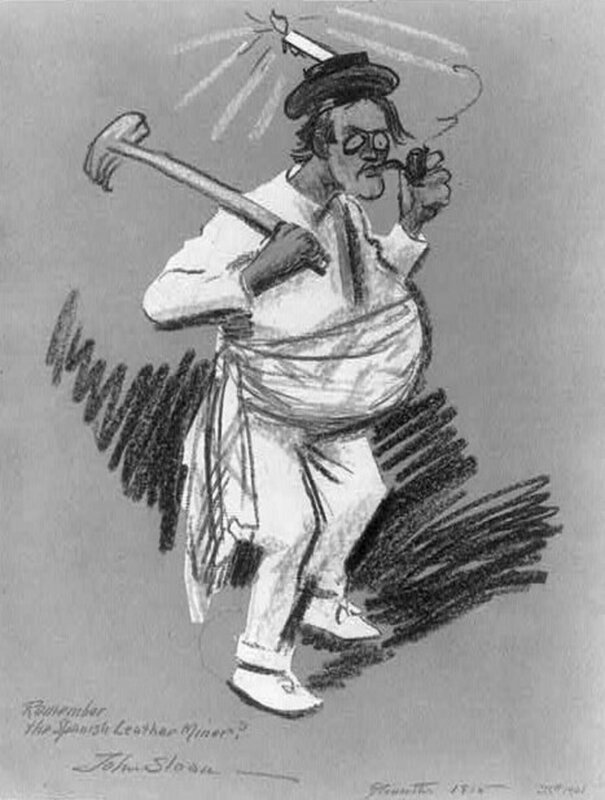 ) However, Mainzer produced many different postcard designs. The company is still in business today and makes greeting cards. 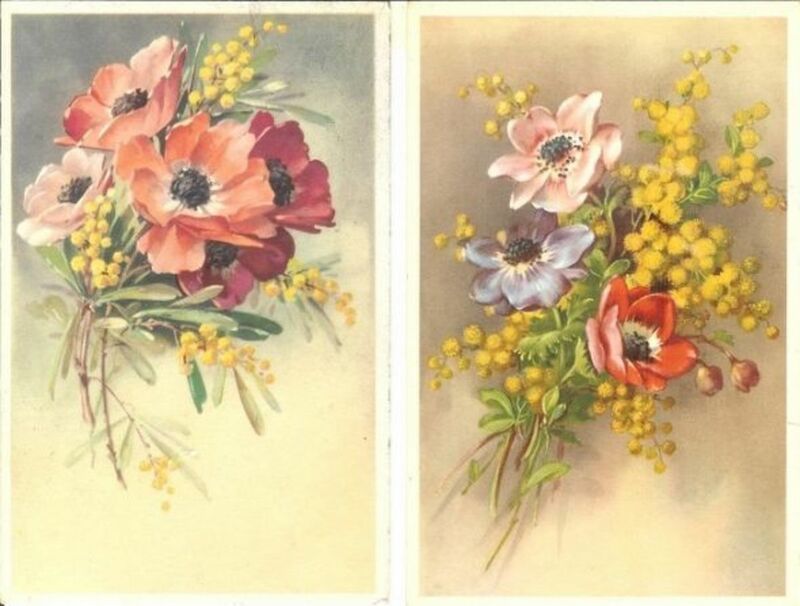 Here are two different flower postcards, both entitled "Anemones" on the back. The one on the left is numbered "427" and the one on your right "442"
To me, the one on the right appears to be field flowers collected in the fall and the one on the left spring. Interesting, today we would probably call these "wildflowers". I wonder if this was the terminology used for wild flowers back then, or if it is just the way the company chooses to label them. This postcard is a lot more vibrant than the rest. 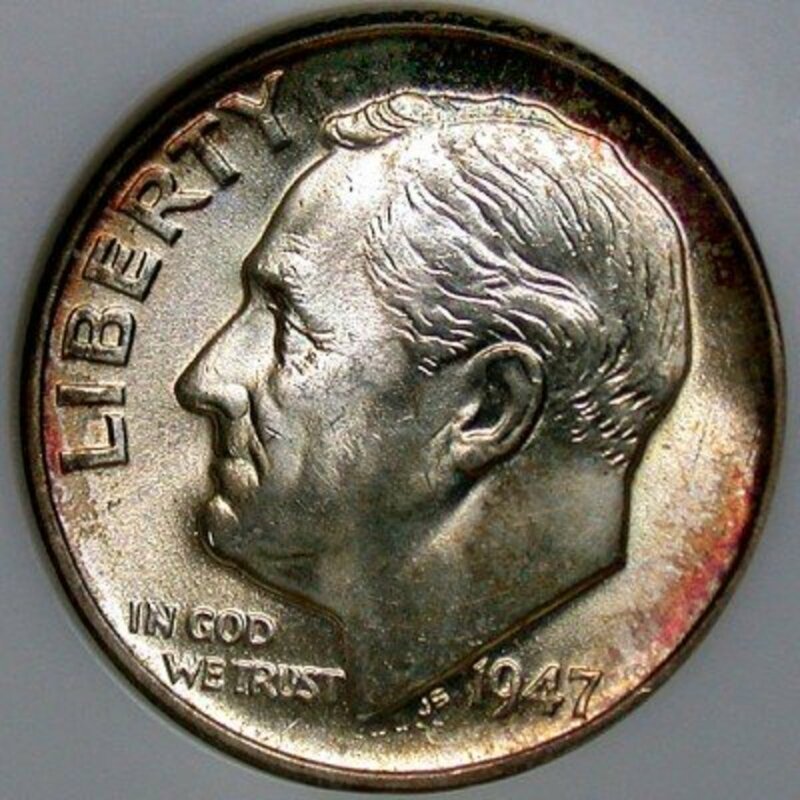 However, it still has a vintage look to it. It is number 410. 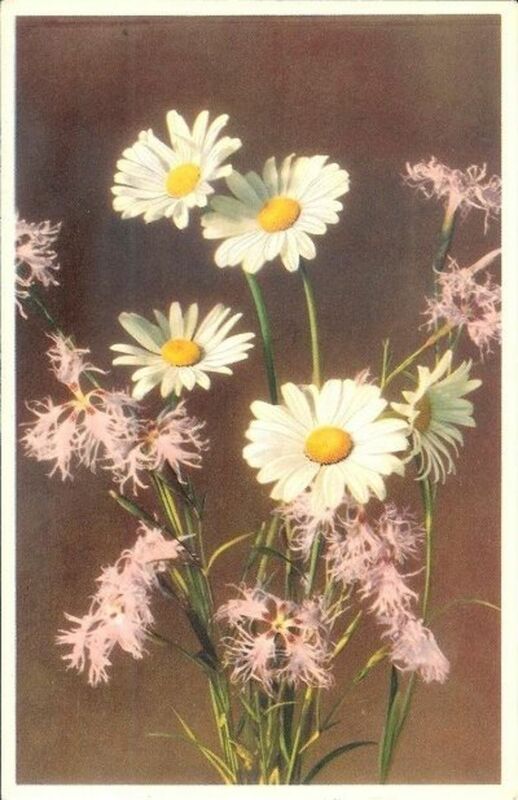 Some of his other designs seem more appropriately named "daisies" than this one --- although these are shasta daisies. The Carnation Alpine Ox-Eye has a darker background than some of the others. There is more contrast, but it does make the flowers stand out. Maybe some of these remind you of the flowers in your garden or a bouquet you received. One way to tell an approximate date it was published is to look at the manufacturer's address on the back. For United States addresses, 1 or 2 digit zone numbers were introduced for large cities in 1943 and remained in effect until 1963. In 1963, the 5 digit ZIP code was introduced for all across the US. 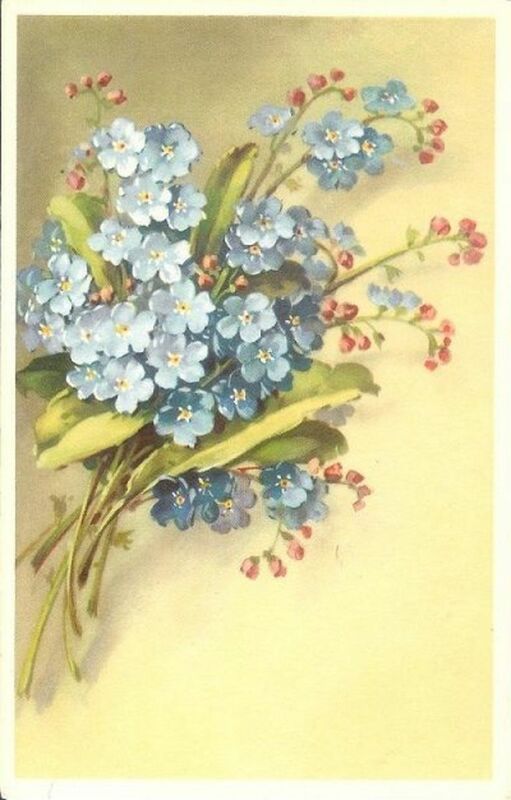 As this card has a zone number, we know it was produced between 1943 and 1964. The absence of a zone code could mean it was produced before 1943 or the printers address was not in a large city. 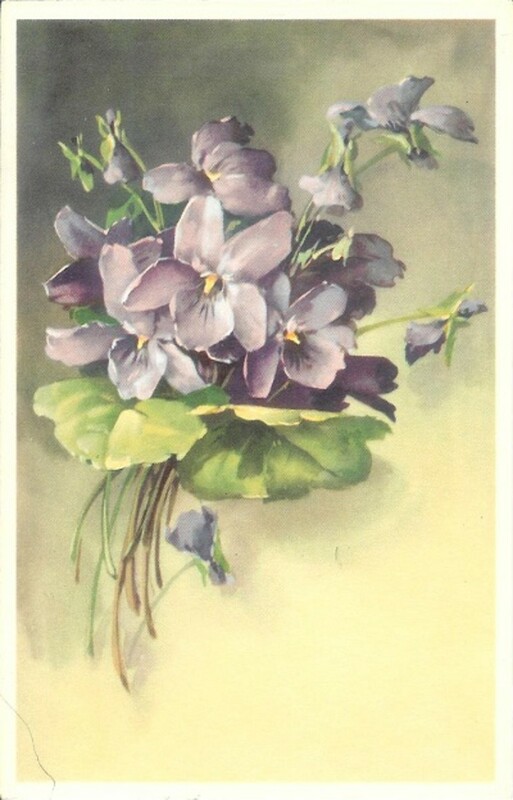 The back shown is the same for all of the flower postcards shown in this article. The only difference between them is the flower title and number. Another way to tell is if the postage amount is listed in the stamp area. 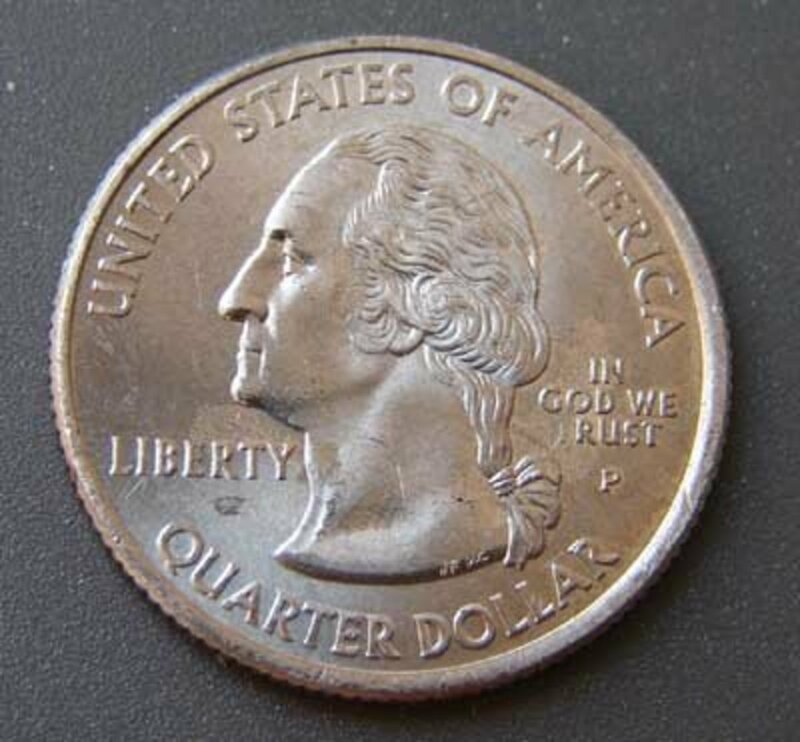 Some have the cost of postage printed on them. If you look at this list you can get a good idea of what it cost to mail a postcard in a particular year. Although there are many books on collecting postcards, I have been unable to find any that include information on Alfred Mainzer postcards. 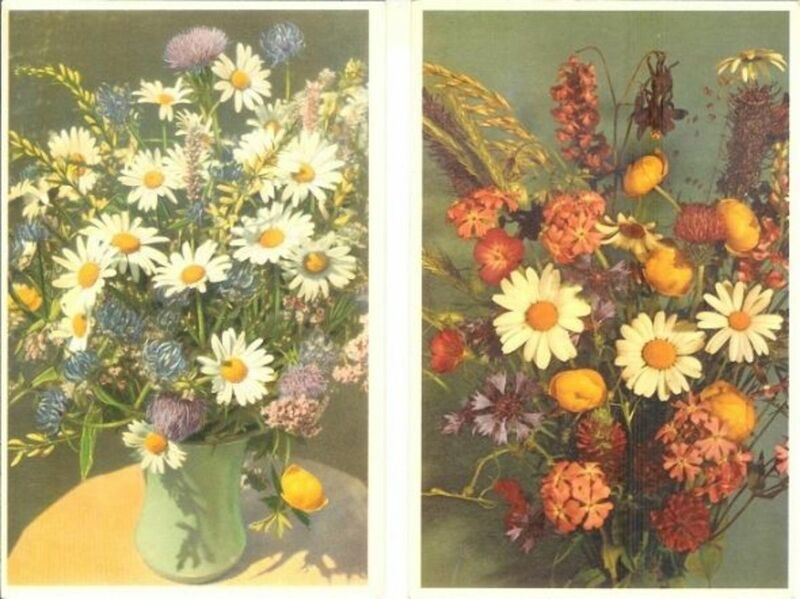 Did you enjoy looking at these floral postcards? 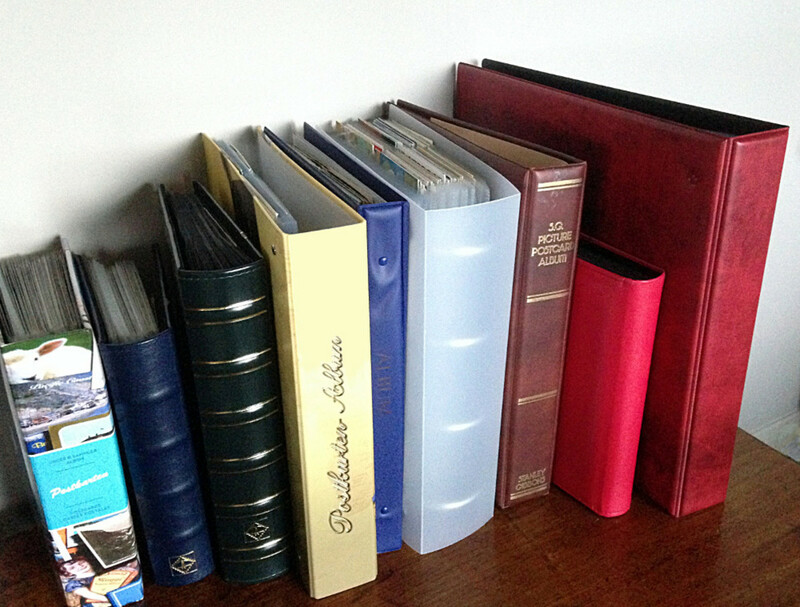 - Do you have a collection of your own? Your vintage postcards are beautiful. Thank you so very much for sharing. This is really interesting. These are Collectibles I am not even aware of. 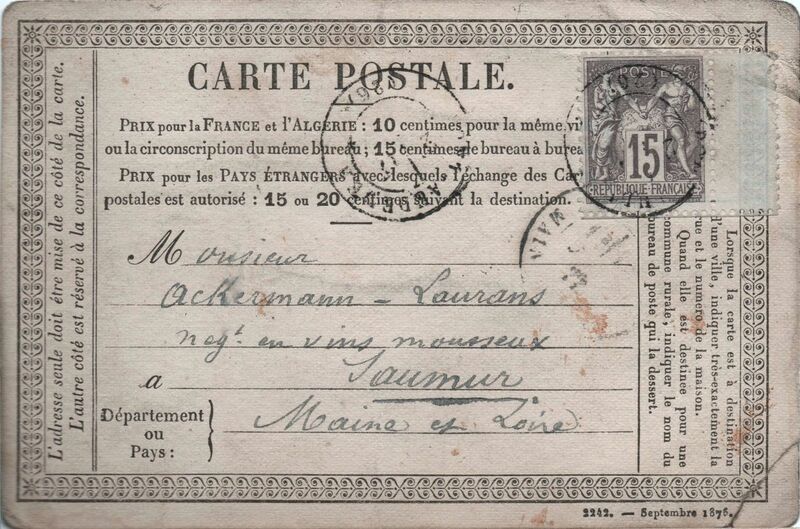 You have shared a beautiful selection of postcards. I love this lens! Nice work. Thanks for sharing. I don't have a collection, but these are pleasing. I am a postcard NUT! You did these cards credit. These are beautiful and would be beautiful framed. I have some postcard valentines that are vintage. Love the old flower art. Kicking myself that the wonderful postcard collection I had as a child has disappeared *somewhere* over the years. My grandfather collected, too, and I had a number of his very old postcards. Sigh. @flycatcherrr: That is a shame. Probably stashed away in a box somewhere in the back of the closet or attic. It's surprising how many treasures you will find by opening boxes you had forgotten about. Beautiful lens. Flower postcards are ones I keep in my personal collection. I'll have to check and see if any of mine are his. Very cool postcards! 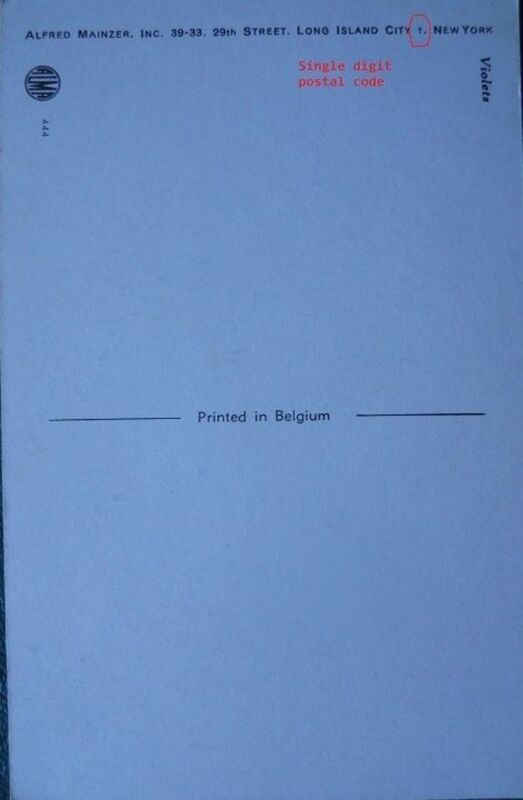 Printed in Belgium? His style is quite enchanting.